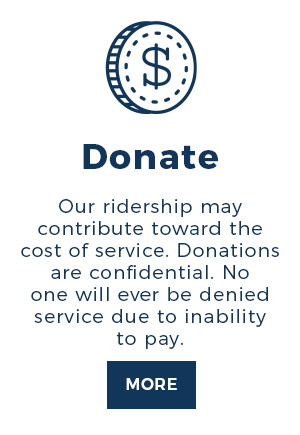 You can make a difference in your local community. 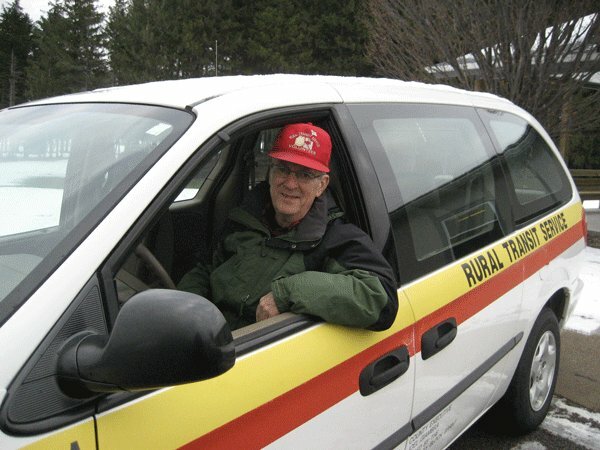 Rural Transit needs volunteers to drive the vans and dispatch in the offices. 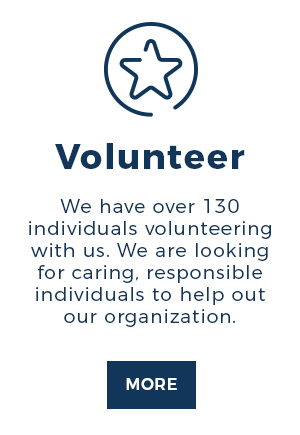 Please call us if you are interested at 716-472-6065. 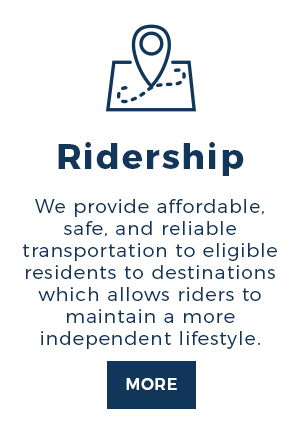 "All my social life depends on Rural Transit Service. I also count on them for medical issues and other personal care. I would have to stay home in my one room living facility looking out the window. 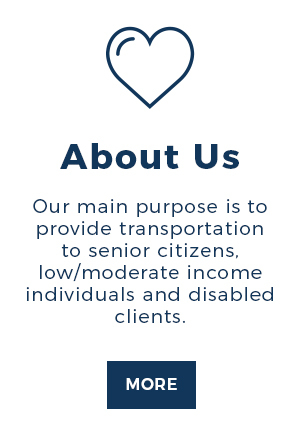 Voiced Winnie of Orchard Park, Rural Transit Service client for 10+ years. “The passing of my wife created a void in my life which RTS and the wonderful clients filled. No amount of money can compare to the feeling of happiness I get from helping others. 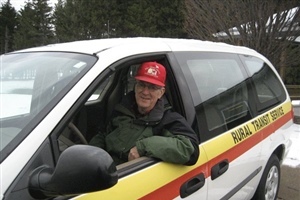 “Rural Transit Service clients have impacted me personally with their wit and wisdom.